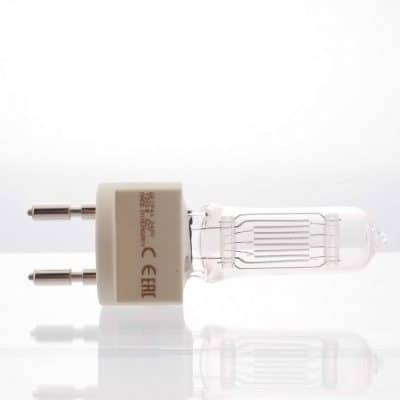 CP89 240v 650w FRM GY9.5 Theatre Lamp. 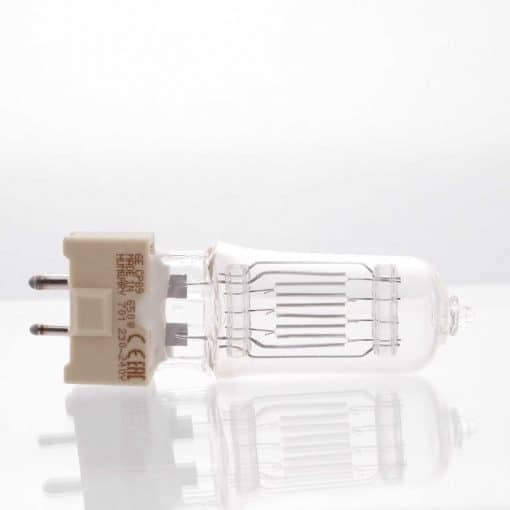 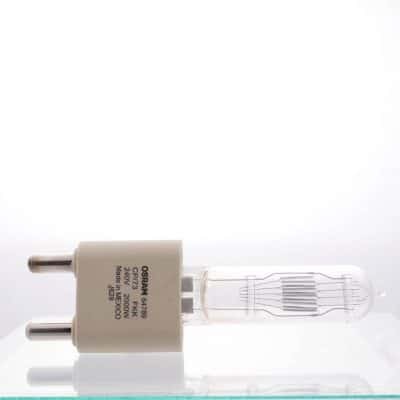 Lamp manufacturer codes – GE 88461, Osram 64717 and Philips 6638P. 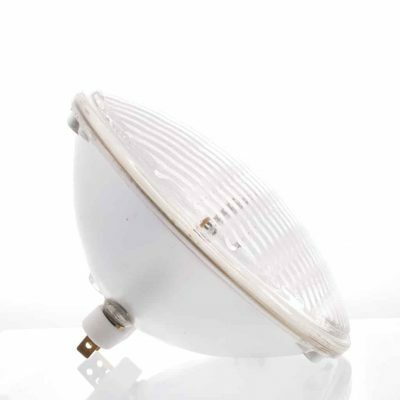 Used in Arri Junior 650, Dedolight DLH650, Strand Quartzcolor Bambino and Filmgear 650 Junior.